Please check out similar products in our Signal Distribution Section !!!! 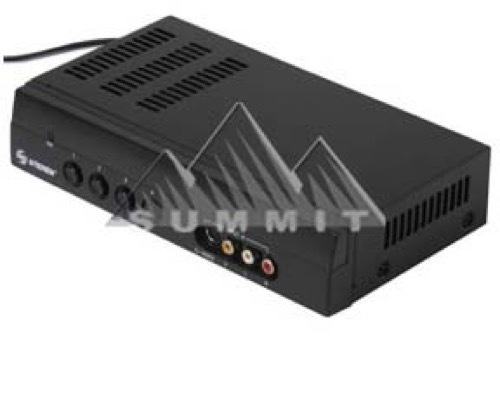 The 3 input / 1 output video modulator switch allows the user to add up to 3 S-Video inputs to current TV. S-Video displays a sharper image than standard composite RCA plug jacks.